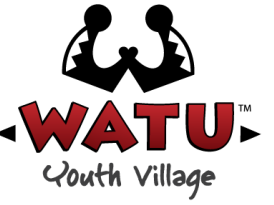 © Watu Youth Village (reg. 2009/199727/23). All rights reserved.